So… What do chicken feet taste like? My Little Tryst With The North East- Mizo Wedding Edition! 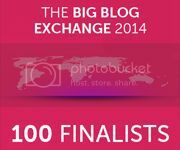 I am one of the 100 finalists of the Big Blog Exchange 2014! Thank you for voting!! Travel with me on Facebook!